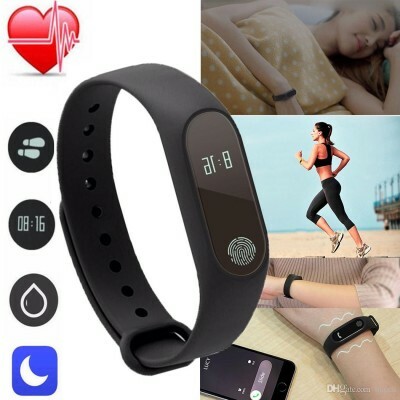 Comfort M2 Intelligence Health Bracelet Activity Tracker with Bluetooth Heart Rate Monitor-Waterproof Touch LED Smart Fitness Band. 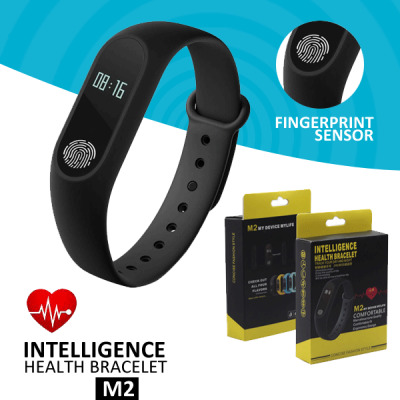 If you’re a fitness freak and love keeping a track of the calories burnt, sleep cycle, and heart rate, then the Bingo M2 Smart Band is what you need. 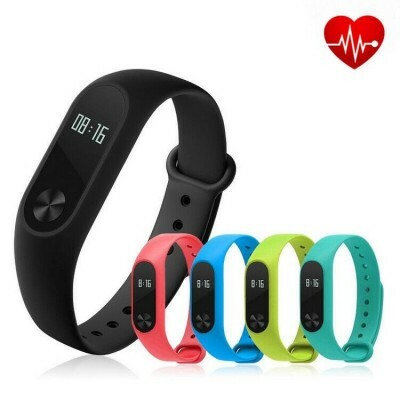 This smart band works as a heart rate tracker, fitness watch, and an activity tracker. 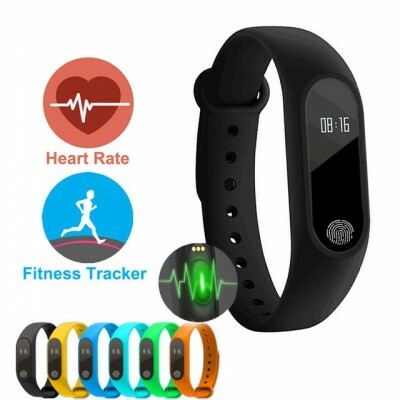 Heart Rate Sensor Adorn this fitness band around your wrist every time you step out for a jog to keep track of your heart rate. 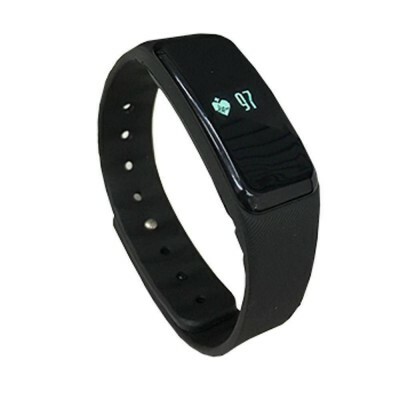 Heart-rate readings are shown on this fitness band’s sleek OLED display. 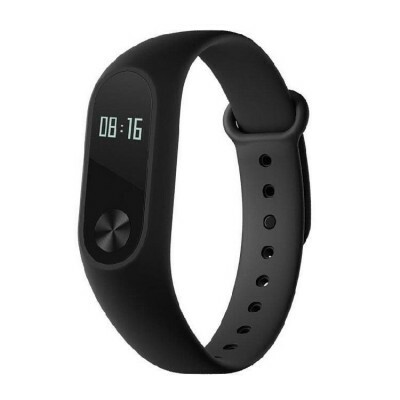 - Waterproof Whether you’re jogging, cycling or sweating at the gym, this Smart Band is ready for almost every challenge. 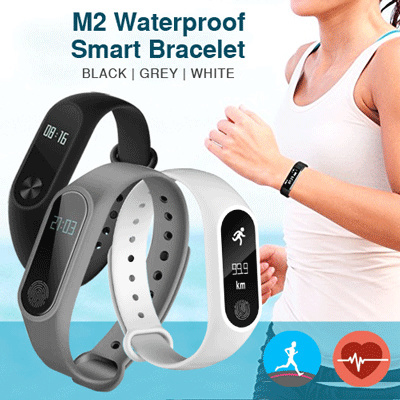 Crafted from plastic and TPS elastomer, this Bingo M2 is waterproof to a depth of up to 30 m. Sleep Monitor For a healthy lifestyle, you need to balance between good workout sessions and good sleep cycles. 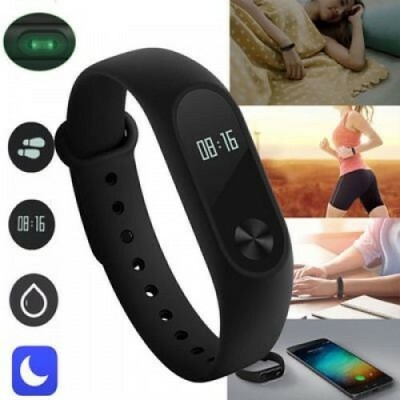 With this Bingo M2, you can measure the quality of your sleep easily. 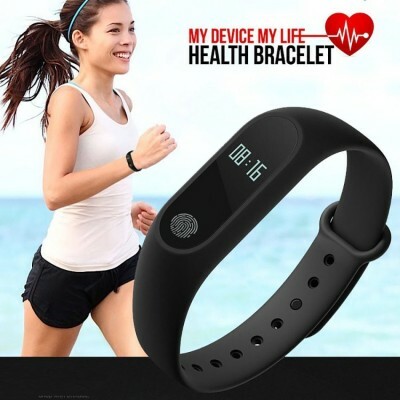 - Calorie Counter Check whether the workout you did is helping you or not with this smart band. 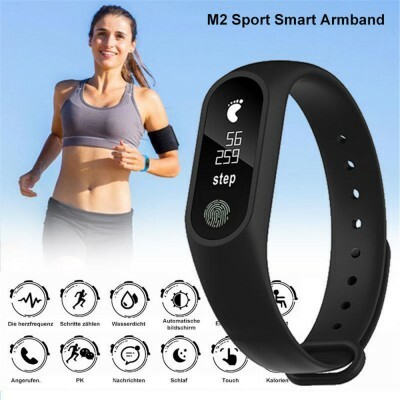 This Bingo M2 smart band determines the calories you burn after your workout and helps you maintain a balanced and healthy lifestyle. 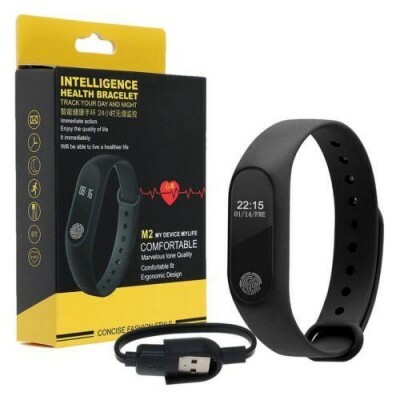 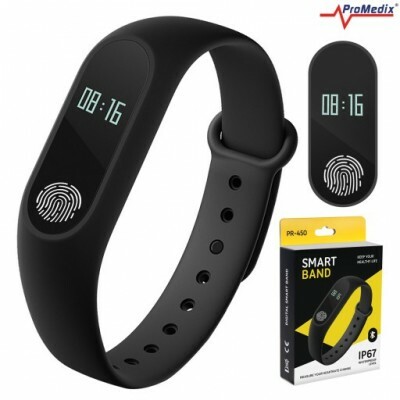 Additional Features : Wireless Bluetooth Wrist Bracelet 0.42 Inch OLED Screen, IP67 Waterproof Support Heart Rate - Monitor Message / Call Reminder, Health Fitness Tracker Smartband, Download Android Droihealth application in headset, insert account number like your Email id and connect with Bluetooth from mobile device with M2 Band each other after that you can check the function of your M2 band, Activity Tracking Function Steps Calculator, Distance Calculator, Pedometer, Heart Rate Sensor. 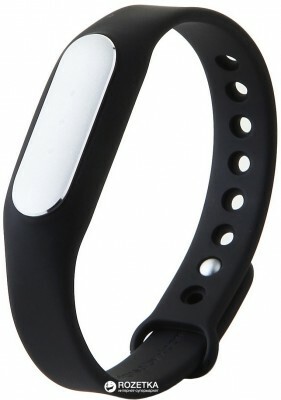 Dimensions - Width : 1.6 inch. 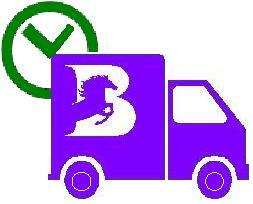 Note: 100% Genuine & High-Quality Product.